Catherine Caufield holds a doctorate in Religious Studies from the Centre for the Study of Religion in the University of Toronto. She has received a number of awards, including a post-doctoral fellowship at the University of Toronto and a Foreign Government Award with the Government of Mexico. She taught at the University of Alberta from 2002-2013 where she served in the Faculty of Nursing and the Faculty of Art’s Religious Studies Program and Latin American Studies Programs. Dr. Caufield coordinated the International Research Capacity-Building Program for Nurses to Study the Drug Phenomenon in the Americas, a program hosted by the Faculty of Nursing and funded by the Organization of American States. Her research areas of interest are hermeneutic literary theory and the expression of religion in contemporary local and global sociopolitical contexts. She has published numerous articles in referred journals, as well as the book Hermeneutical Approaches to Religious Discourse in Mexican Narrative. Her second monograph, Jewish Mexican Neomysticism, is currently in production at an academic press. Religious Studies and Theology is a peer-reviewed journal that publishes thoughtful original research of an interdisciplinary nature with significance to the various inter-related fields of Religious Studies and Theology. For over thirty-five years, Religious Studies and Theology has played a major role in bringing a Western Canadian perspective to contemporary debates. Its aim is to disseminate scholarly insight that reflects and contributes to positive, fruitful action in the world. Religious Studies and Theology welcomes traditional scholarly commentary in critical essay format that engages both disciplinary and educated cross-sectoral readers. 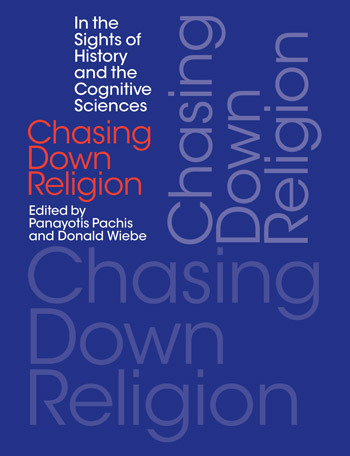 International contributors from many disciplines explore understandings of the varied and complex phenomenon of religion and spirituality in the contemporary world. The journal gives special attention to studies on religion and religious communities in Canada, with regard to the place of this nation in our inter-connected global community. 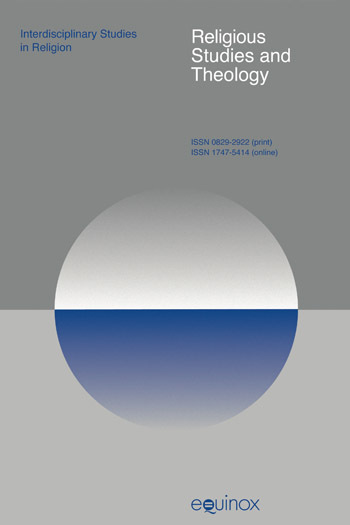 A unique section of the journal is dedicated to reflection on professional issues and each journal issue includes book reviews and/or reviews of digital media or film.